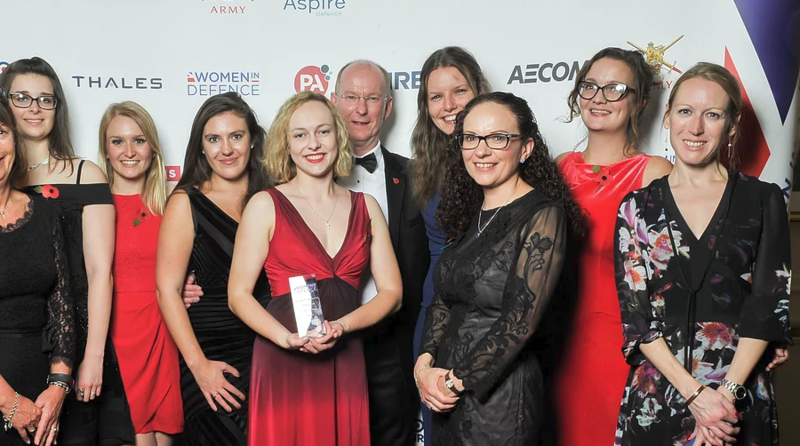 Nominations for the Women in Defence UK Awards 2018, organised by Women In Defence UK, are now open! 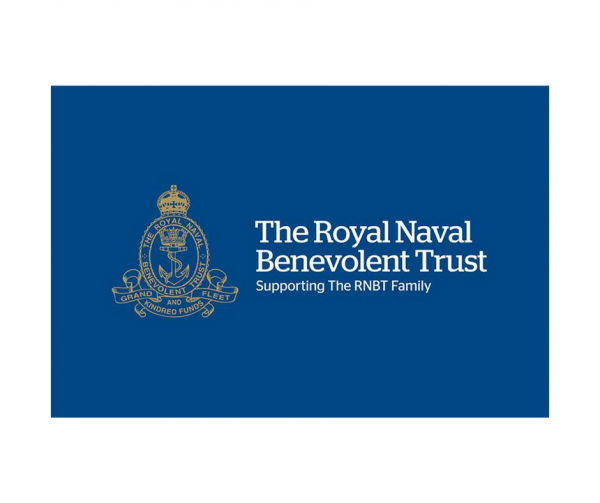 They encourage anyone who knows inspiring women, men and teams to nominate them to help recognise and celebrate outstanding defence people. This year there are 10 categories plus the coveted ‘Woman of the Year’ award. 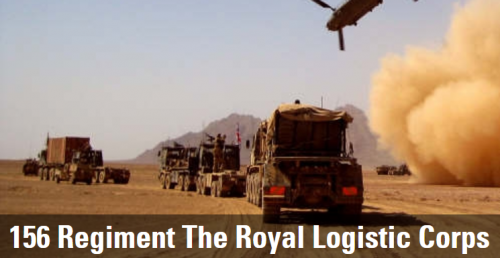 Smith Served with the 1st Battalion Grenadier Guards in a career that saw him travel the globe. 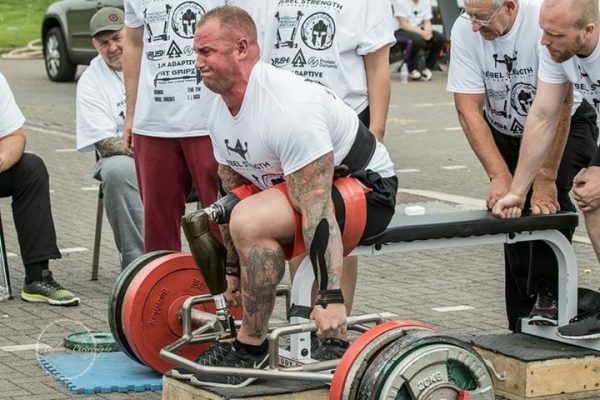 After a serious injury and rehabilitation he became a strongman and is currently preparing to launch his own disabled strongman competition, appropriately called, The Superhumans. He spoke with Civvy Street about his journey, back from the brink. A level 1 rope access technician shall be capable of performing a limited range of rope access tasks required by his or her employers, under the supervision of an IRATA level 3 rope access technician.